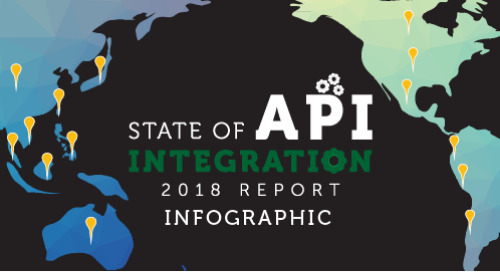 Cloud Elements' infographics are a fun way to learn strategies and tips for modern API integration. 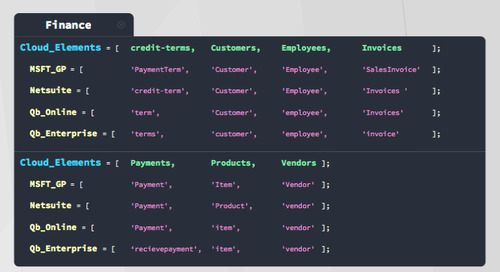 The Cloud Elements Layer of Abstraction creates a canonicalized data and object model that accelerates your developers time to market to produce native connectors by utilizing our 120+ Elements. 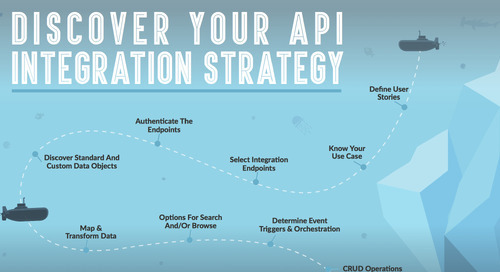 10 steps to discover your API integration strategy and provide your customers with the absolute best app integration experience. 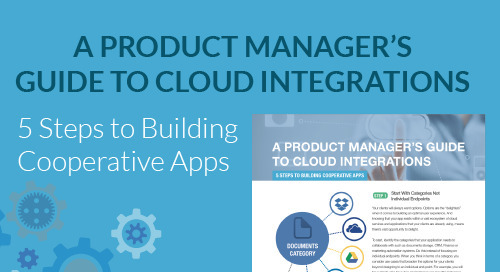 Find out how API integration platforms, like Cloud Elements, help to simplify business processes. 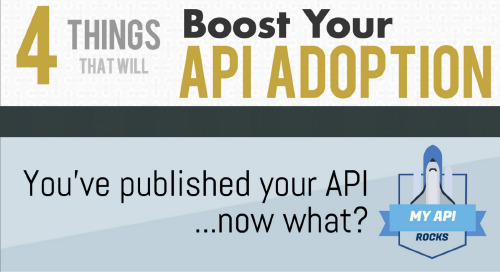 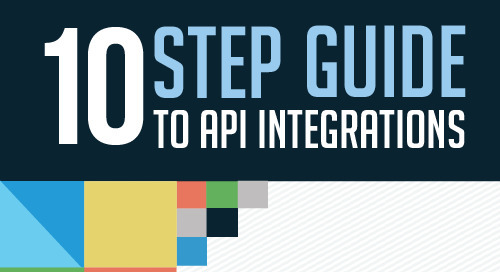 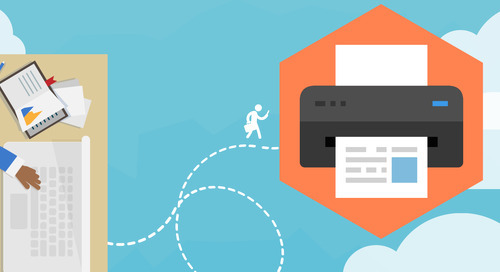 Through our 10 Step Guide to API integration infographic, learn how to design an API integration and connect APIs to your SaaS Application. 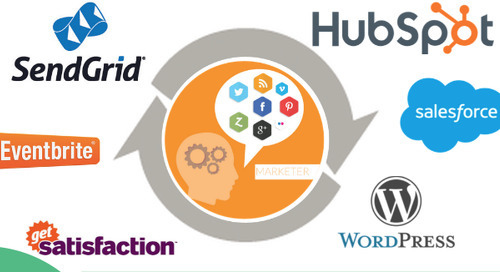 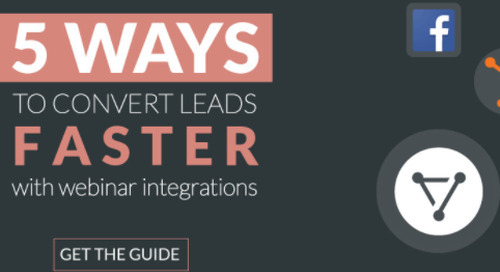 Marketing automation can strengthen an already successful webinar program with the power of integration. 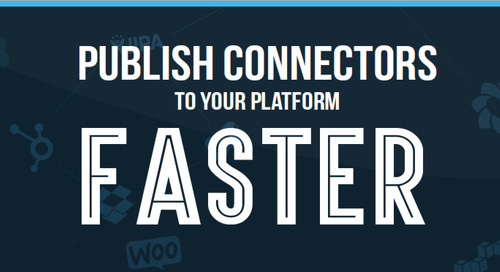 Leverage connected apps to amplify and target your leads. 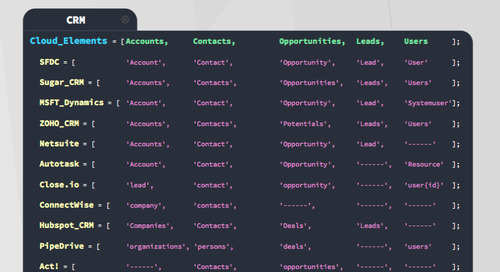 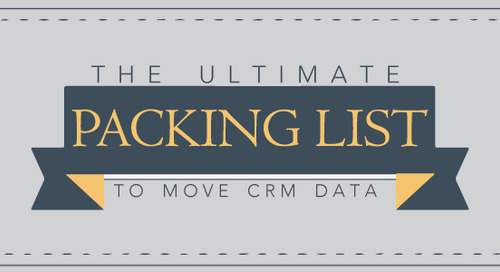 Terrified of moving data from one CRM to another? 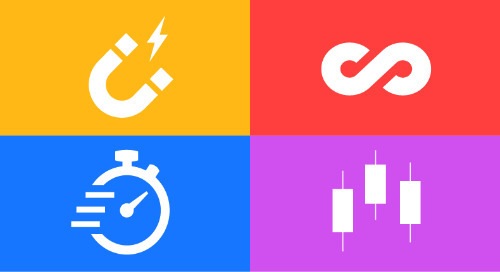 Don't be.